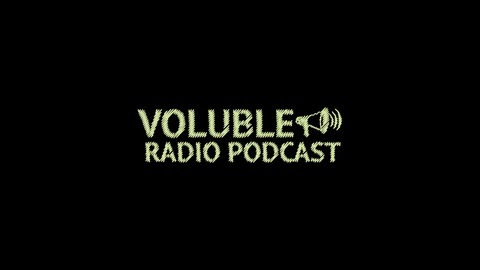 Voluble Radio Podcast is a historical journey into what makes some of the world’s most favorite musical acts tick. Hosts Mike and Ryan, with producer Rich, research some of your favorite (and not so favorite) artists each and every week. 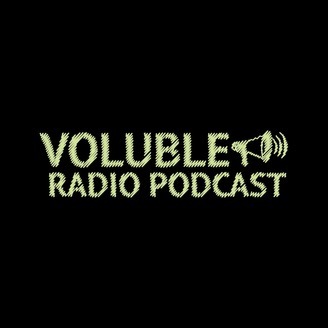 Listen in for history, rumors, conspiracies, reviews and much more!